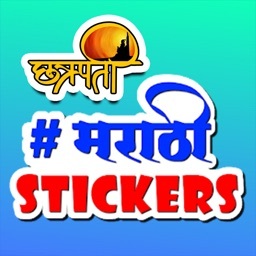 Best Indian app to create and edit videos with filters and stickers in your language and share them on Facebook, Messenger and set them as WhatsApp status. Watch funny videos, movie dialogues from Telugu, Tamil, Hindi, Malayalam, Kannada movies. 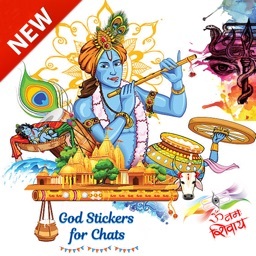 And also create your own videos with stickers and filters. 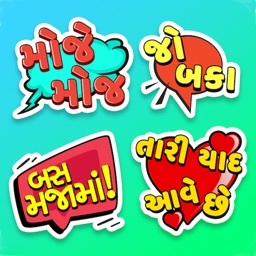 ◉ Powerful Indian Camera: Fun effects and desi stickers to create amazing short videos effortlessly. 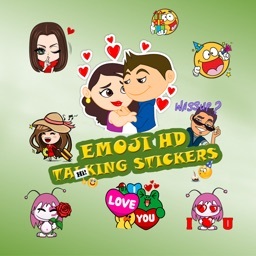 Make your selfies shine with these stickers and special effects. 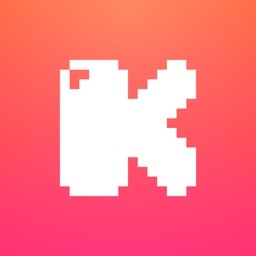 ◉ Filters launched every day: Everyday, we bring carefully curated new stickers from artists we greatly admire. 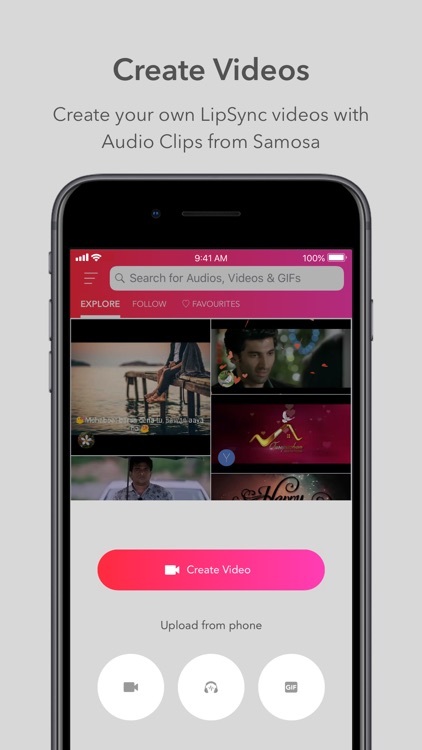 ◉ Add your favourite music to your selfies: More than 1000000 sounds and song bites from popular cinema are available for free. Easily find them by searching for title, mood, actor or movie. Set the tone and mood by adding these sounds to your videos. 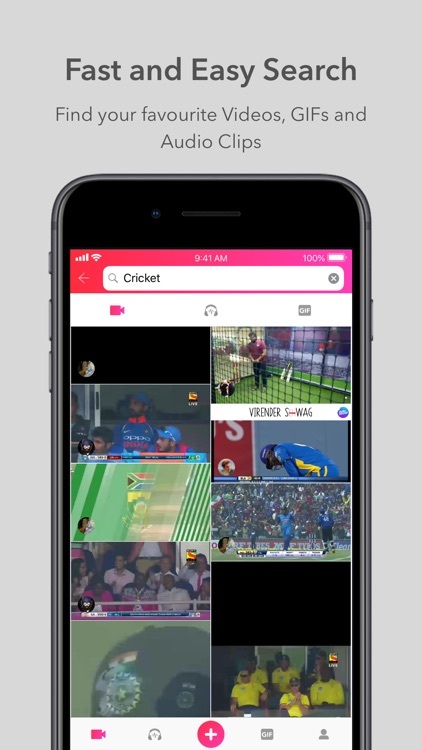 ◉ Fast sharing to WhatsApp, Instagram, Hike and Facebook: Fun short videos are a perfect fit for WhatsApp status or Instagram stories. Selfie filters and our special effects camera create perfect video frames for sharing in one click. 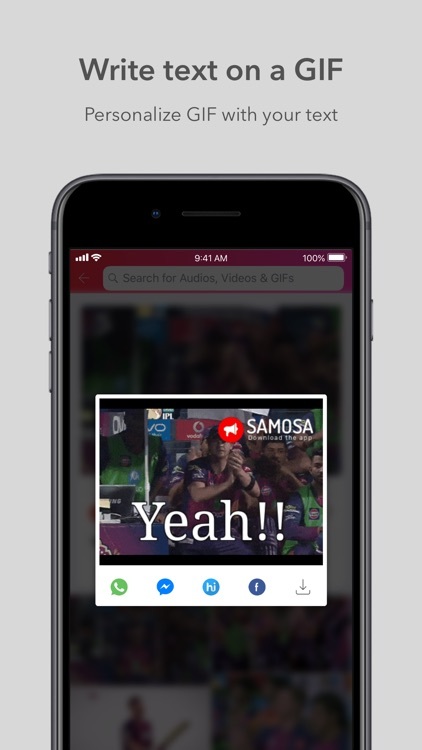 ◉ GIFs: All your favourite animated GIFs from popular cinema, celebrities and sports are now available on Samosa. 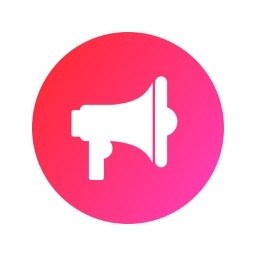 ◉ Add a caption to GIF: Add your personal text to a GIF and share to your favourite messaging and chat app. Write in any Indian Language. 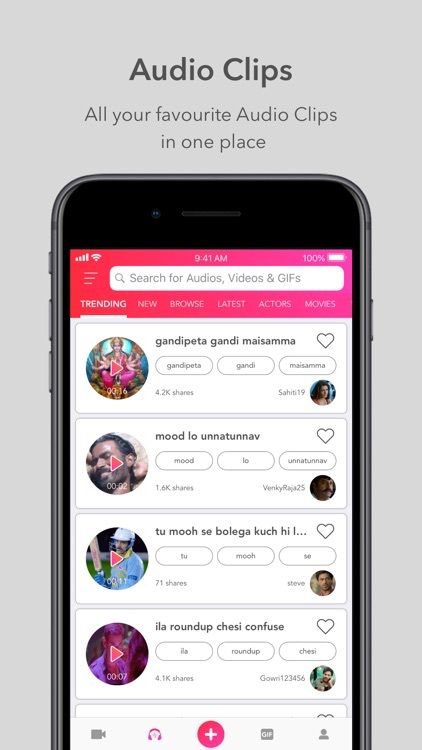 ◉ Search: Fast and easy search for all the videos, audio dialogues, GIFs, proverbs, love proposals, one liners, witty responses, funny expressions, song clips and punches. 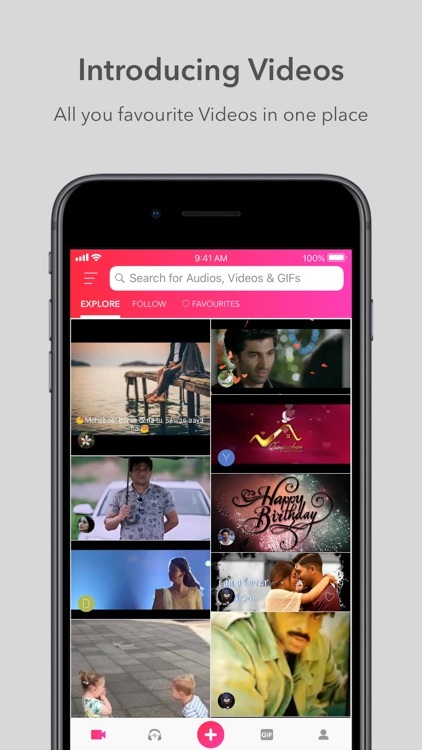 Find videos, audio clips and GIFs easily by emotion, actor, movie, celebrity, mood. Please write to us at [email protected] for any queries, feedback and support with the app.